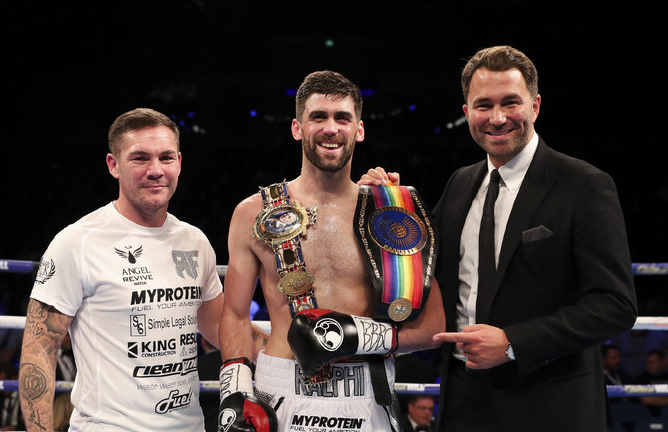 Rocky Fielding and Erik Skoglund clash for the WBC Silver Super-Middleweight title at The O2 in London on Sunday December 17, live on Sky Sports Box Office. Fielding blasted David Brophy away inside a round to add the Commonwealth title to his British strap in Liverpool in September, and at the same venue two weeks earlier, Skoglund gave Callum Smith the toughest test of his career when they clashed in the quarter-finals of the World Boxing Super Series – and both men see the fight as the gateway to World title shots in 2018. “I thought that I was going to be getting a European level fight next but I this is bigger than that and past that level,” said Fielding. “Skoglund has just come out of the Super Series and they are all classed as World class fighters, so I am up against a World class operator and whoever wins can go onto a World title next. “He boxed well against Callum. He’s got a good jab and his movement was good. People had doubts about the weight for him dropping down from Light-Heavyweight but it didn’t look a problem. He’s got a good boxing brain and I know that this is going to be a really tough fight. “I trained so hard for the Brophy fight and everything paid off. It only went one round but we train for 12 hard rounds, so I’m still feeling fresh and I know that I will be at 100 per cent for this fight. It was a short fight with Brophy but the shots I hit him with were World class shots. When I am feeling at my best I can clip anyone and do damage to anyone, including Skoglund. “I had nerves for the Brophy fight and that’s the first time since fighting Brian Vera that I’ve felt that. I looked back at my record the other day and all my best performances have come when I’ve felt nervous because it’s a big fight. 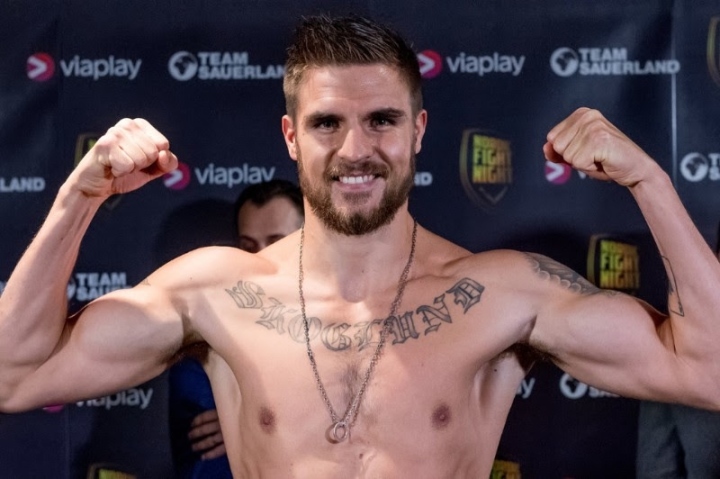 “I’m really looking forward to get back in the ring and fighting for the WBC silver belt is a great opportunity to get in position for a world title,” said Skoglund. “Sadly I fell short in a close fight in the World Boxing Super Series tournament. As I think I should have gone further in that tournament my goal is to become World champion as the tournament moves on, and later on fight the winner. I hope that can lead to a rematch with Callum Smith. Fielding and Skoglund clash on the undercard of the rematch between Heavyweight rivals Tony Bellew and David Haye.